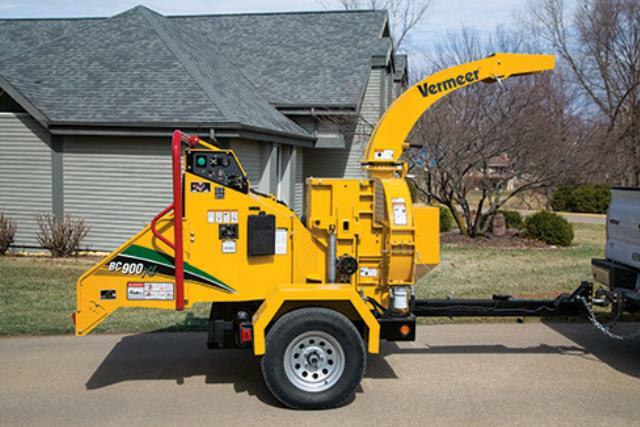 Dimensions: 155" x 80" x 102"
The Vermeer BC900XL brush chipper was designed to eliminate the guesswork out of chipping. 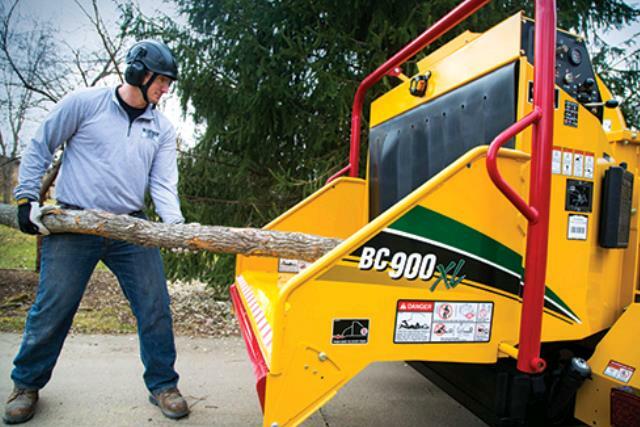 Able to chip heavily branched material up to 9 in diameter and 14 wide, the BC900XL is ideal for line clearing and general clean-up needs. 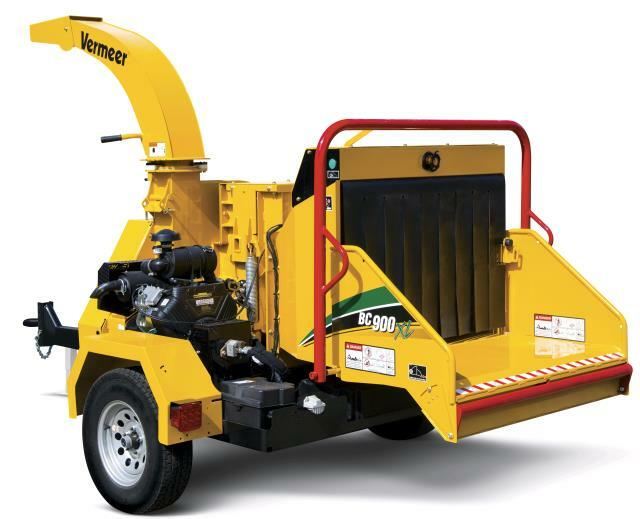 ** Please call us for any questions on our vermeer 9 inch brush chipper rentals in Fairview Heights IL.